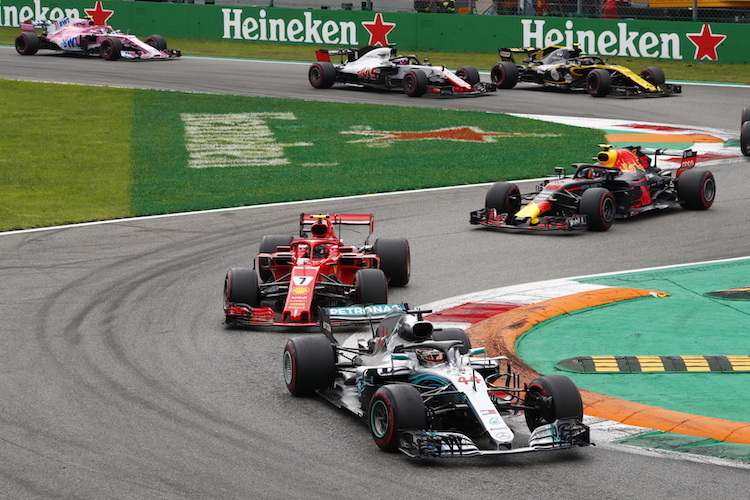 One of the longest running events on the Formula One calendar and the third oldest permanent track, the Italian Grand Prix at Monza is one of the real “classics”. It has staged the history of F1’s most memorable moments, from victories to tragedies – making it a truly atmospheric and gripping event. Monza is the fastest circuit on the calendar, with top speeds of around 360kph. Its picturesque forest setting makes Monza a magical experience for spectators to watch F1 cars at their maximum speeds. Use the navigation menu to start planning your journey to the next Italian Grand Prix. Motor racing has always been extremely popular in Italy. Gran Premio d’Italia (the Italian Grand Prix) was one of the inaugural Formula One championship races in 1950, and has been held every year since then. 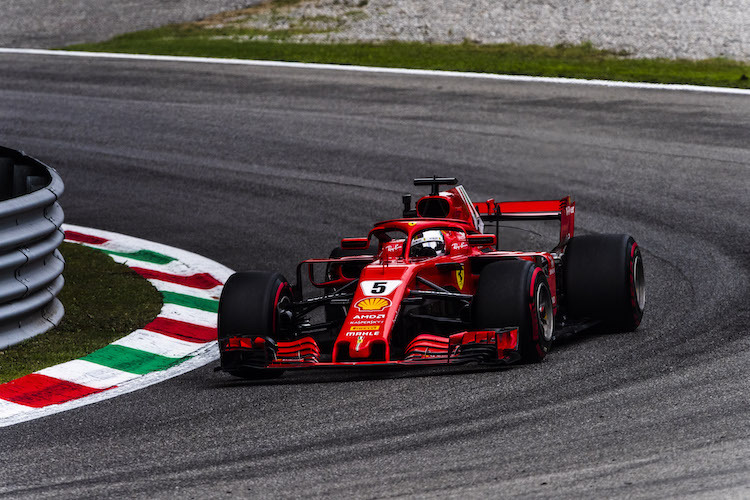 The Italian GP is home to the Tifosi, Ferrari’s adoring Italian supporters who are probably the most passionate set of Formula One fans in the world. The Autodromo Nazionale di Monza is located in the large forested Royal Park just fifteen kilometres outside of Milan. The area is predominantly residential and the nearby town of Monza is a significant economic centre for the region. Most people commute to the racetrack from Milan, the largest city in Northern Italy. As well as being one of the fashion capitals of the world Milan is also known for its retail and contains the world’s oldest shopping mall. The city has a large sporting presence thanks to its football club, AC Milan, who have won the European Championship seven times. The local Government is trying to make the city one of the most modern in Europe and it is largely under construction. The track screams through the forest in the Royal Park and runs fairly close to the trees that cannot be cut down because they are protected. The back straight and main straight are flanked by grandstands, but elsewhere the tall trees form a ‘tunnel’. The original banking first used fifty years ago still stands today, complete with old advertising hoardings. Joining high-speed straights to unusually tight chicanes and harsh curbs, the Autodromo di Monza proudly claims itself as the fastest circuit on the calendar. Pushing F1 engines to their limits, specialized one-off aerodynamic packages are required to minimize drag and maximize top speeds. The requirement of these costly package systems makes Monza the most expensive race on the calendar. 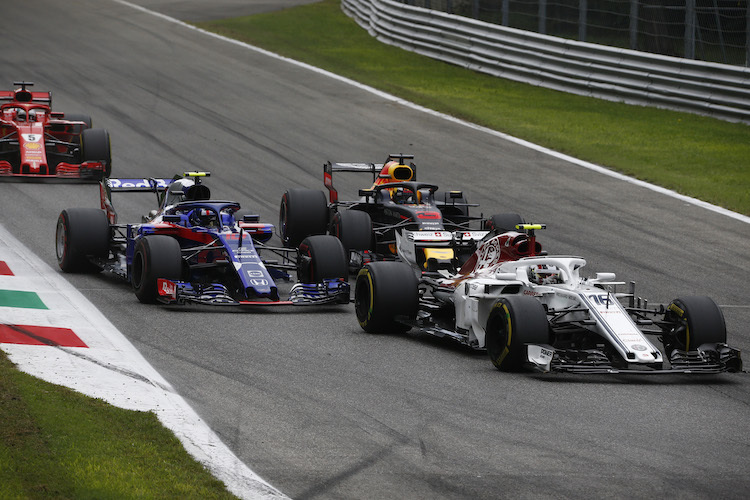 The biggest challenge for drivers at Monza is picking a point to brake at the incredibly high speeds of around 360kph. At that speed a car can travel a hundred metres in under a second, so braking one tenth of a second too late can have serious consequences. The track requires an incredible amount of precision, and the drivers also need a good ‘feel’ for the car as they spend a lot of time riding the kerbs. There are only three conventional corners on the circuit and like the rest of the track, they too are very quick, so downforce is not a concern here. The average speed around Monza is a staggering 240kph – astonishing considering how much the cars have to slow down for the three chicanes. The barriers are close and there are not a lot of runoff areas, due mainly to the woods. Drivers have regularly voiced concerns about the safety of this historical track.